Athlete's foot is a common skin infection, affecting one in every 10 people. The fungus that causes this infection is called tinea, and it requires moist and warm environments to thrive. Since our feet is sweat and warm, rashes can recur in the future. Luckily, some essential oils can help treat athlete's foot efficiently. Essential oils have medicinal properties and work amazingly well to eliminate bacterial and viral skin infections. Here are some of the best essential oils for athlete's foot. Tea tree oil foot soak: Take one liter of water in a bowl, then add 3 ml of olive oil and 10 ml of tea tree oil in it. Soak your infected foot in this mixture for about half an hour. Repeat thrice a day for the best results. Tea tree oil foot rub: Simply rubbing tea tree essential oil on your infected foot will help treat the problem. Just be sure to use tea tree oil after diluting it with almond oil or another carrier oil to prevent skin irritation. Tea tree oil with arrowroot powder: Add half cup of powdered arrowroot in a bowl carrying 40 ml of water. Then add 40 drops of tea tree oil to the mixture and blend well. Simply sprinkle the mixture on the socks and wear them for relief. Stop using this remedy if you develop skin irritation. It is one of the best essential oils for athlete's foot mainly because it contains omega-3 fatty acids that help nurture your skin. 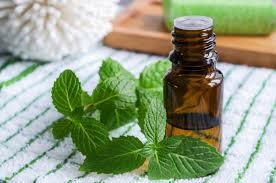 The menthol present in the oil also helps relieve inflammation. Take a cup of rolled oats and add ¼ cup of sea salt to it. Then add a teaspoon of peppermint to the mixture. Use it to massage your feet for quick relief. Lavender has been considered as one effective remedy for a variety of skin ailments. It has antibacterial, regenerative, and anti-inflammatory properties that make it effective in the treatment of athlete's foot. 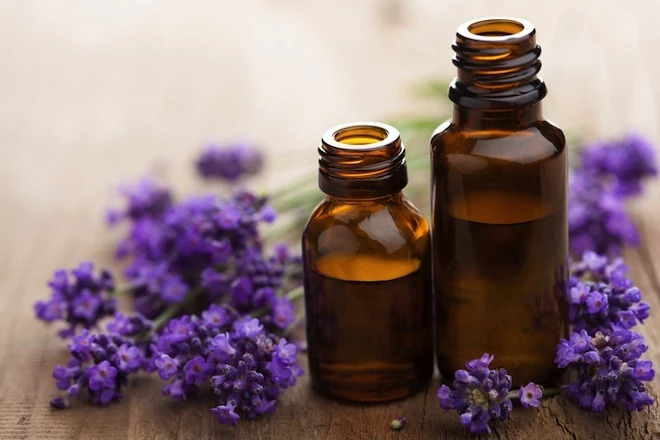 Simply take some lavender essential oil and apply it directly on the affected area. Be sure to massage the area for better results. It is yet another effective essential oil used for the treatment of athlete's foot. It works by promoting blood circulation to the affected area, and it also helps treat your condition by healing your body from the inside out. 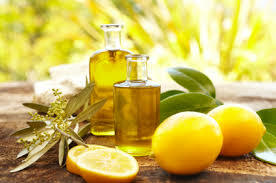 Take a liter of warm water in a container and add 8 drops of lemon essential oil and 8 drops of olive oil. Mix well and then soak your feet in it for relief. 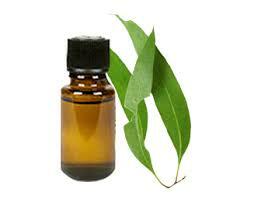 Using eucalyptus oil is one great way to treat broken blisters. It helps eliminate bacterial infections and at the same time, hydrates and nurtures your skin. Mix 2 cups of water and a teaspoon of eucalyptus oil, and then put this mixture in a spray bottle. Simply spray it inside your shoes to prevent fungal and bacterial infections. 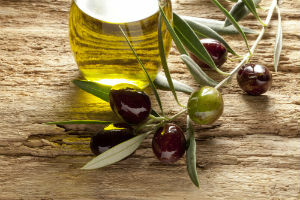 You can utilize ozonized olive oil to treat your infection. Regular use helps clear up the fungal infection with 2 to 4 days. Simply apply it on your clean, dry feet twice a day for relief. Derived from the pulp, seed, and peel of the grapefruit, this essential oil possesses strong antimicrobial properties. It is one of the best essential oils for athlete's footbecause it serves as a powerful disinfectant. You can have grapefruit seed extract orally or consider applying it directly on your affected area to accelerate healing. 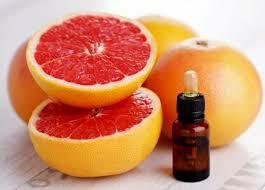 Be sure to use full strength grapefruit seed extract if you are going to use it topically. Repeat thrice a day for the best results. Due to its anti-inflammatory, antioxidant, antiviral, analgesic, astringent, and antiseptic properties, myrrh oil also helps treat athlete's foot and other skin conditions including eczema, candida, vaginal thrush, and ringworm. 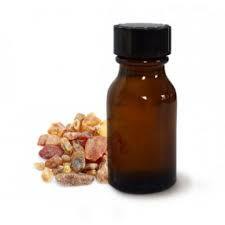 Take a few drops of myrrh oil and apply them directly on your affected foot. Repeat thrice a day to relieve itching and accelerate healing. You can also use it to soak your feet by mixing the oil with hot water.